It's not even been three months since Ready Player One whelmed at the boxed office and already someone has come along and shown how that should have been done. 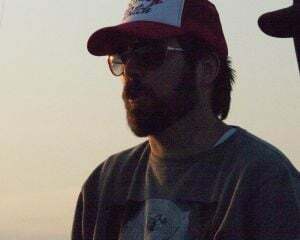 Love it or hate it, the crux of RPO, outside of nostalgia, was the source material's literary ability to weave in every character, story or pop culture reference you could imagine. It's harder to do that in movies since the visual medium has stricter copyright infringement rules so you had some gaps thanks to a variety of legal issues. Now, look at Disney's Wreck-It Ralph 2, aka Ralph Breaks the Internet. They did this right... because they basically own everything. They took every property and franchise they own and flaunt them in our faces, daring any other studio to even try to match their IP clout. Coming so close to Ready Player One, it's almost a big middle finger to the earlier attempt at franchise crossover storytelling. This trailer has everything and doesn't shy away from referencing real internet memes or brands that aren't Disney owned (yet). 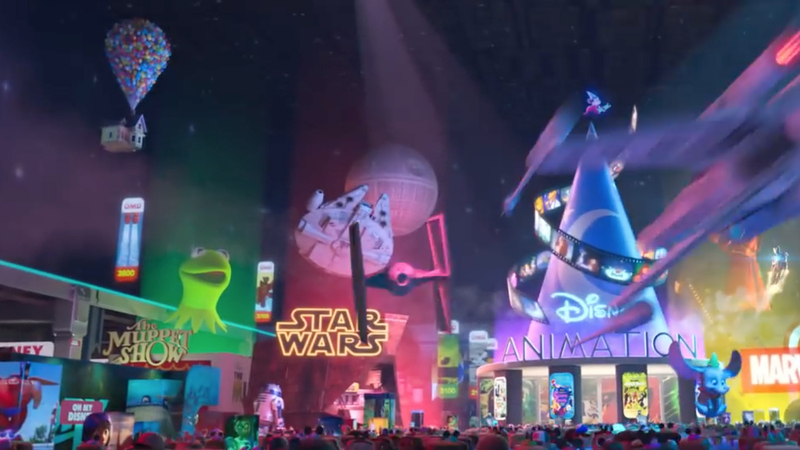 This single frame has Mickey (as the Sorcerer's Apprentice), the Millennium Falcon, a tie-fighter, the Death Star, Beta Max, Iron Man, Kermit the frog, Dumbo, R2-D2 and more. 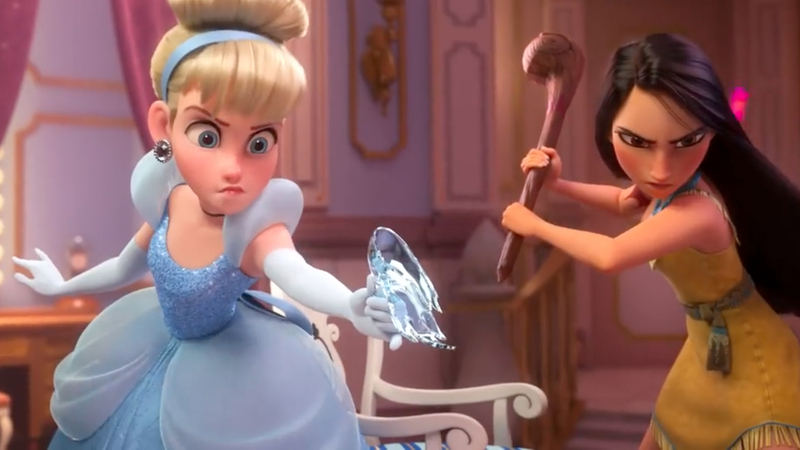 There's a scene with all the Disney princesses helping Elsa get back to the big screen before her sequel even hits and promising Cinderella might just cut a pixel with an improvised, prison-style, glass slipper weapon.